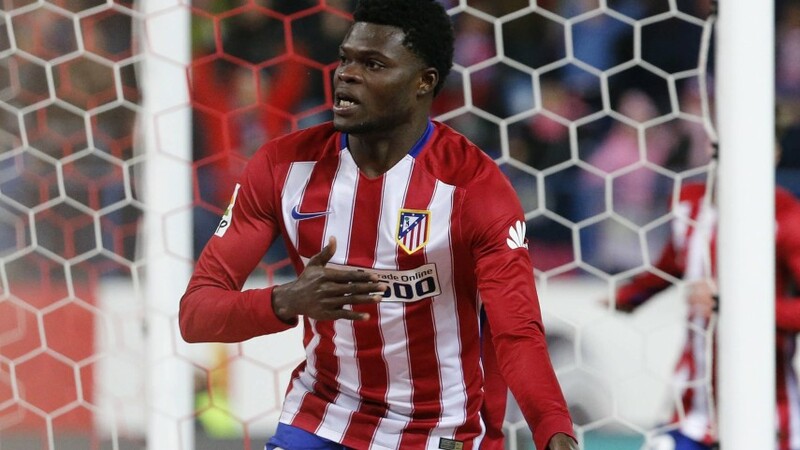 Ghana’s duo, Thomas Partey and Christian Atsu have been named as part of a 30-man list for the prestigious African Footballer of the Year award. Other players who have shortlisted as potential winners include Egypt’s Mohammed Salah, Sadio Mane, Pierre-Emerick Aubameyang and Naby Keit. The winner will be unveiled on Thursday, 4 January 2018 in Accra, Ghana. Winners for the prestigious award are decided by votes from the Head Coaches/Technical Directors of the National Associations affiliated to CAF, members of the CAF Technical and Development Committee and a panel of Media Experts. The African Footballer of the Year award, presented to the best African footballer each year, has been conferred by the Confederation of African Football (CAF) since 1992. An earlier African Footballer of the Year Golden Ball award was given out between 1970 and 1994 by France Football magazine.